Kinetic Void is a sandbox 3D space trading and combat simulator video game developed and published by Badland Studio. The game focus on customization and exploration with randomly generated universes and fully editable ships. 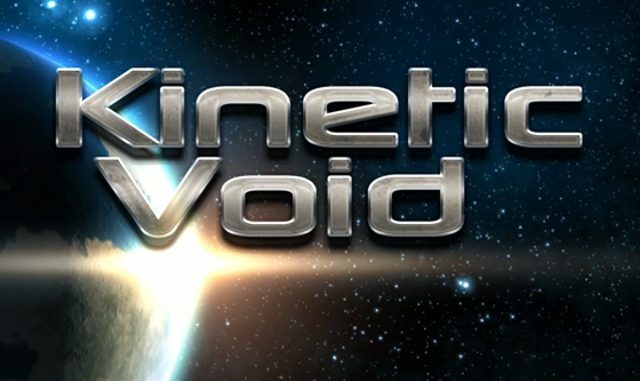 Kinetic Void was released on November 21, 2014 for Microsoft Windows, Mac OS X and Linux PC. hi there admin, this game doesnt work, it just keeps loading up steam to purchase this game, not sure what im doing wrong? Have you copied the crack to your installation DIR?